PondCare® PimaFix® – Pond Care PimaFix is an all-natural medication derived from the leaves of Pimenta racemosa, the scientific name for the West Indian Bay Tree. 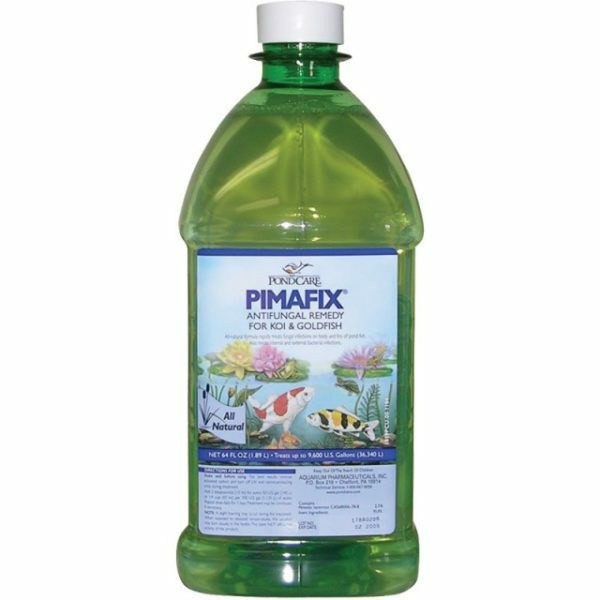 PimaFix has powerful anti-fungal and antibacterial properties due to the multiple natural active compounds in PimaFix. Use with MelaFix for faster treatment, tissue regeneration and healing. PimaFix treats fungal infections and both internal and external bacterial infections. 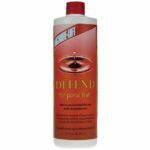 Will not adversely affect the biological filter, alter the pH, or discolor water. Safe for reef aquariums and live plants. For use in fresh or salt water.